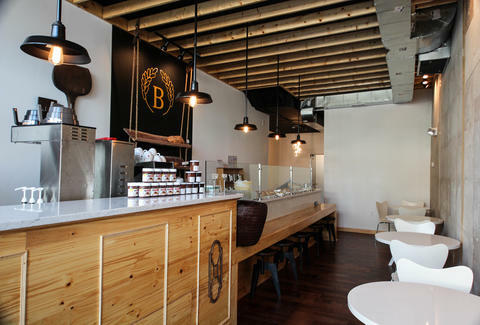 For a place that's guaranteed to be bringing in the dough, mostly because that's how they'll make most of their inventory, hit Batter Bowl Bakery, the pine-laden, casual coffee/ bakery/ sandwich shop from the wife of the couple behind neighboring Ethiopic. 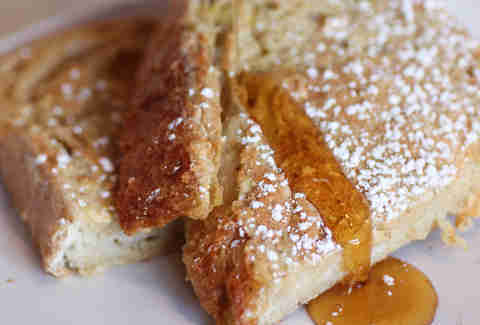 Wake up with French toast soaked in egg/ butter/ cinnamon made from baked-in-the-back sourdough that "rises over night" and is clearly kept inside some kind of bread coffin. 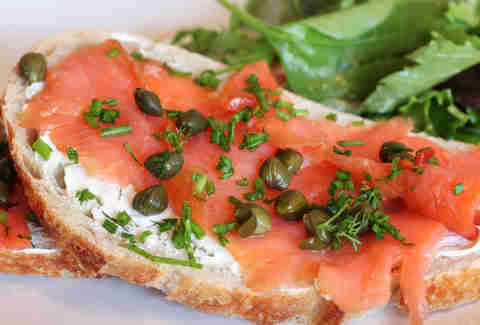 There's nothing fishy about this salmon, capers, cream cheese, and chives 4th Street sandwich, except maybe the fact that it has fish in it. 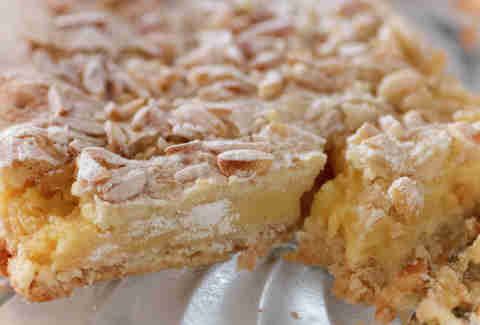 If you just need to grab-and-go, look to daily baked pastries like apple turnovers, macaroons, and this lemon custard & walnut "torta de romana", which mean's "grandmother's cake", because she understands, if you're rolling in dough, you can have your cake and eat it too.